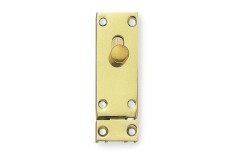 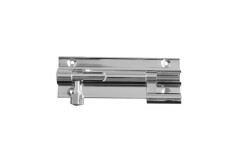 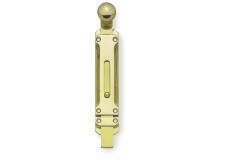 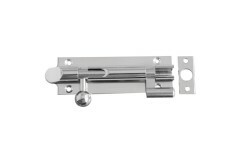 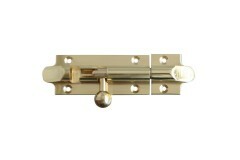 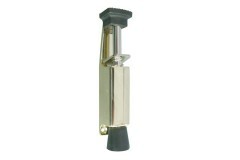 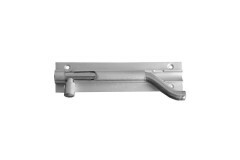 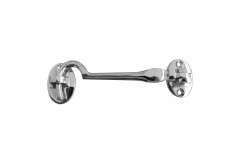 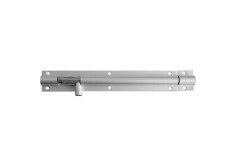 Door Bolts are used as a means to hold a door shut, by sliding the bolt across the bolt. 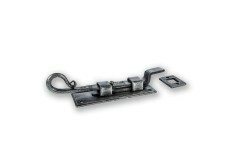 will hold the door in the closed position. 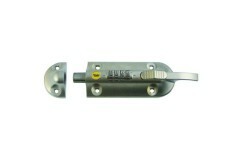 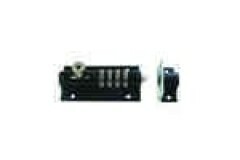 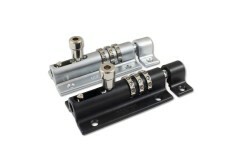 Need a lock for your garden gate, shed or garage? 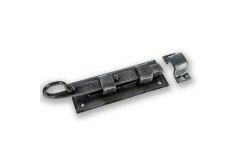 Tired of replacing rusty bolts and padlocks? 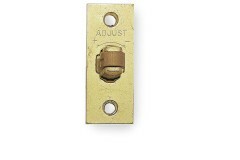 The Y.. 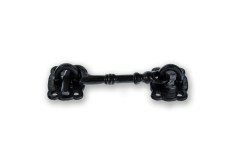 The functional design of a cabin hook is given something of an overhaul in this attractive black ant.. 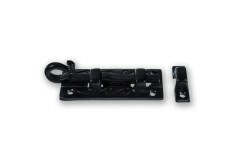 This traditionally styled and attractive black antique necked bolt is ideal for securing cupboard or..
With a lightly hammered textured, and attractive decorative backplate, this black antique straight b.. 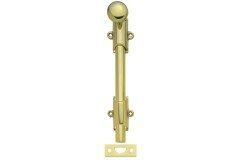 This attractive and slightly quirky necked bolt is a great choice for an interior design scheme wher.. 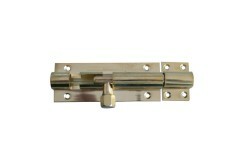 If you're looking for a straight bolt that has a little something special about it, then this could .. 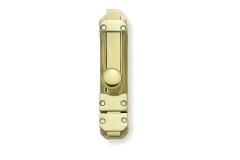 The Combi-Bolt has been designed and manufactured by the well-established British manufacturer SQUIR.. 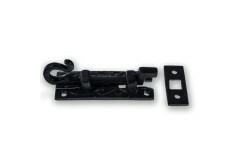 Need a weather resistant bolt for your shed or outdoor storage box but do not want another set of ke..